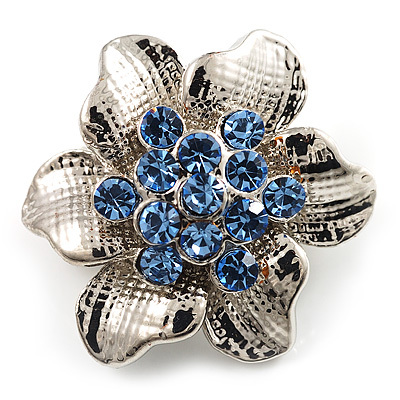 Brooches, or to our American cousins 'Pins', seem to have passed beyond the gaze of most modern jewellery designers. But not all, thank goodness. 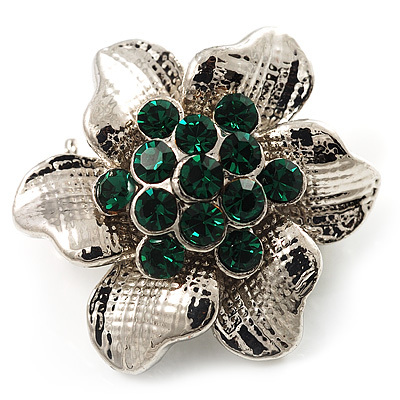 A brooch is one of the most effective, adaptable and long serving pieces of jewellery you will own. 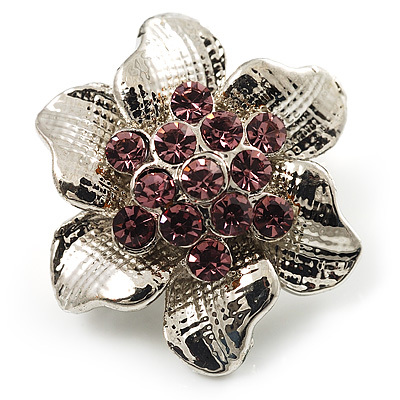 An eye catching pin brooch is capable of transforming a plain top or a winter coat into something a bit special. From the simple elegance of our pearl floral brooch, to the exquisite Swarovski crystal butterfly brooch. People who own and wear pin brooches are different. 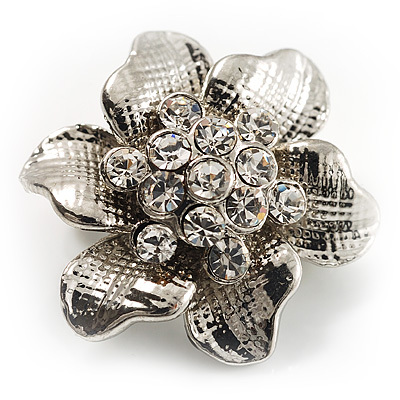 At Avalaya we'd like to think of brooch wearers as just a bit subtle and refined.